What a wonderful opportunity. I signed up yesterday when it went live with Vanessa, and then found your blog, when I looked up the teachers. 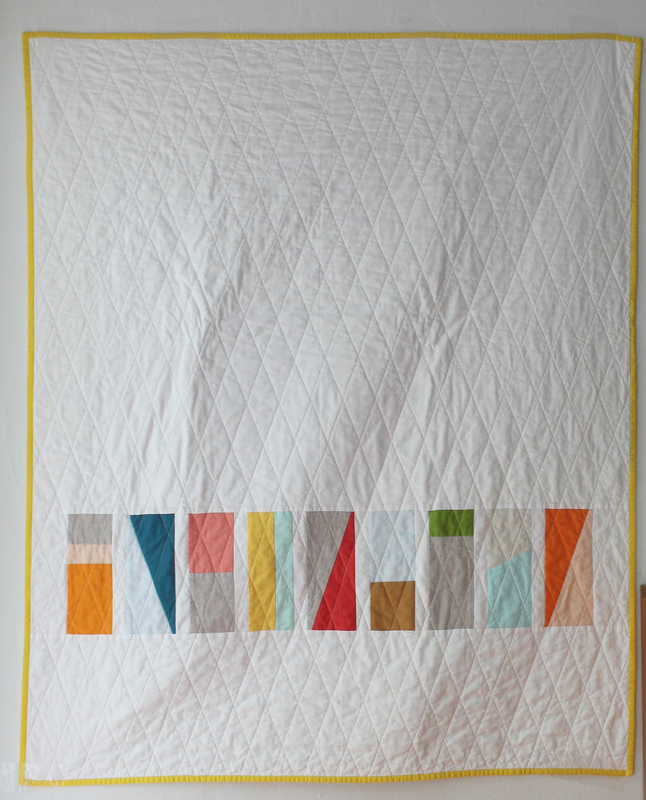 This is such a cute quilt and all the other projects are wonderful too. I can’t wait for it to start. So glad to hear you’ve registered! I’m excited for the retreat to start, too! It’s already fun getting to know new people.